I’ve always dreamt of ekiben journeys ever since I read it in Sakurai Kan and Hayase Jun’s Ekiben Hitoritabi, a manga about a guy’s journey around Japan one ekiben at a time. 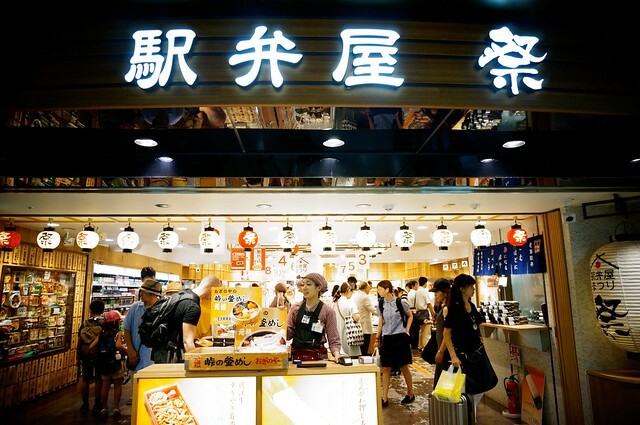 Ekiben’s a portmanteau for eki (station) and bentou (boxed lunch) and some stations in Japan would have special ekiben featuring either the specialty of that city or region. Specialties can range from culinary techniques to ingredients available to that region. Now, I won’t bore you with the intricacies of Ekiben. There’s a Beginning Japanology episode for that. So go watch it and perhaps get on board with me as I share my first ekiben experience.